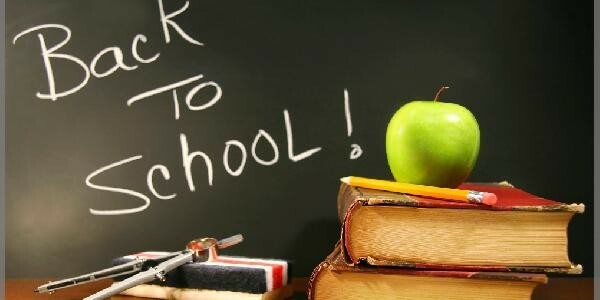 Home » ePrayer » Back to School! Whether you have children or not there’s a often a feeling of change at the beginning of September. For those who have children, it’s settling back into the school routine, for some business picks up as colleagues return from holidays, and for others it’s about the season changing, nights drawing in & days becoming cooler. For some of us there’s a desire to keep some of the space we found during time off and for others a desire for change from the same routine. For some of us the term ahead is full of excitement & new plans, for others it’s daunting. Whatever’s going on in your life right now God knows and has his finger spot on what he wants for you. Have you checked in on what that is? Have you handed the upcoming months to Him together? Father, we hand over the next season to you. Whatever happens, help us to keep in the centre of your plans for us. Amen. Father, we pray for __________ and __________ who have a very bumpy ride ahead of them this term. Please look after them and give them everything they need to tackle the next few months. Amen.